Groups and organizations are encouraged to exhibit at the Yuma County Fair. 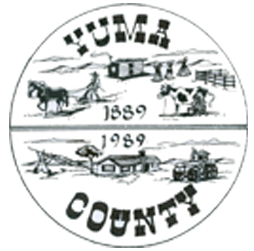 Space is available for educational and/or accomplishment displays to any Yuma County organization. If group is large and a significant amount of space is needed, please contact the Fair Manager Kim Latoski at (970) 630-1615, a member of the Fair Board or the Extension Office. For vendor booth information during the fair, contact the Fair Manager Kim Latoski at 970-630-1615 between 5:00 p.m. – 9:00 p.m.